Statement of Experience - Once you have completed the required one year of experience in public accounting, or its equivalent under the direction of an active licensee and the experience includes evidence of intensive and diversified experience in accounting or auditing, the Statement of Experience form must be completed by your employer. Note: There is currently an error on the application. Read more here. 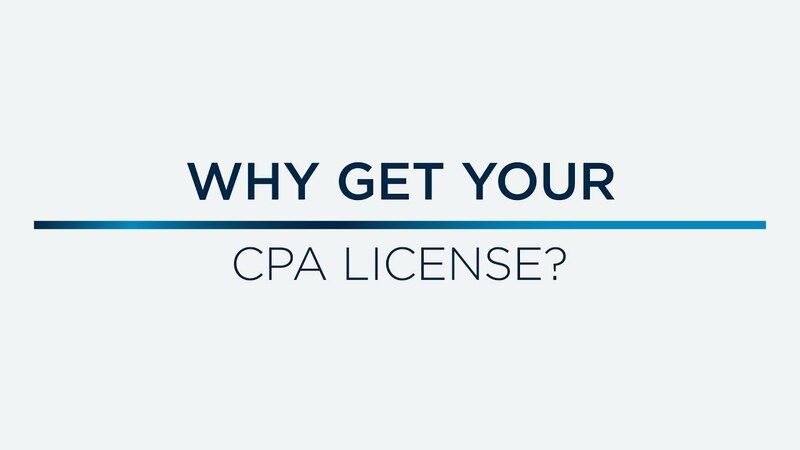 Chartered accountant status is not equivalent to a CPA license in the United States. Each country has its own set of rules and regulations. You can learn more about international requirements here. 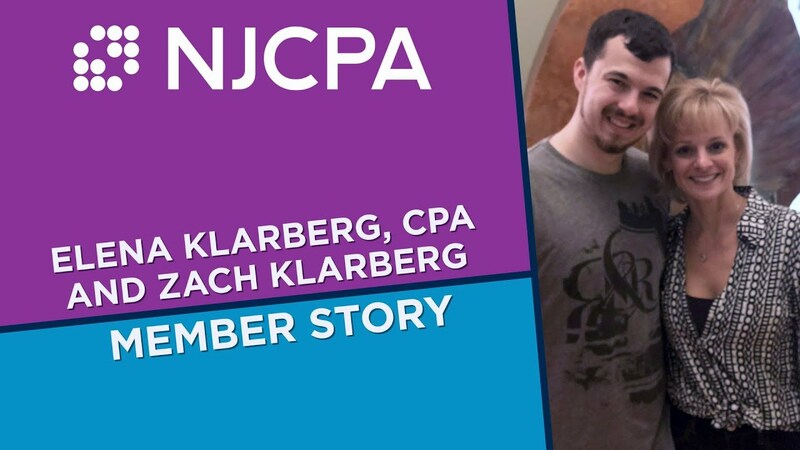 If you would like to obtain a CPA license in New Jersey, please contact the New Jersey State Board of Accountancy at 973-504-6380 for more information. If you have completed all or part of your education outside the U.S., you may be required to send a copy of your university transcripts through NASBA’s International Evaluation Services. You may contact NASBA’s International Evaluation Services at 1-855-468-5382 or nies@nasba.org to see if any of your academic credits earned internationally will count toward your education requirement to sit for the CPA exam. You may need to take additional courses in order to fulfill the education requirement to sit for the exam. Learn more about the education requirements for taking the CPA exam in New Jersey.